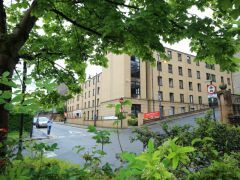 During the summer months, from 28 June - 30 August 2017, Glasgow School of Art’s Margaret Macdonald House opens as Glasgow Metro Youth Hostel. 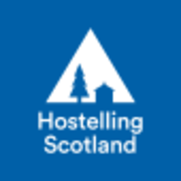 Just minutes from Glasgow city centre, the youth hostel is ideal budget accommodation for individuals, families, summer school students & groups. 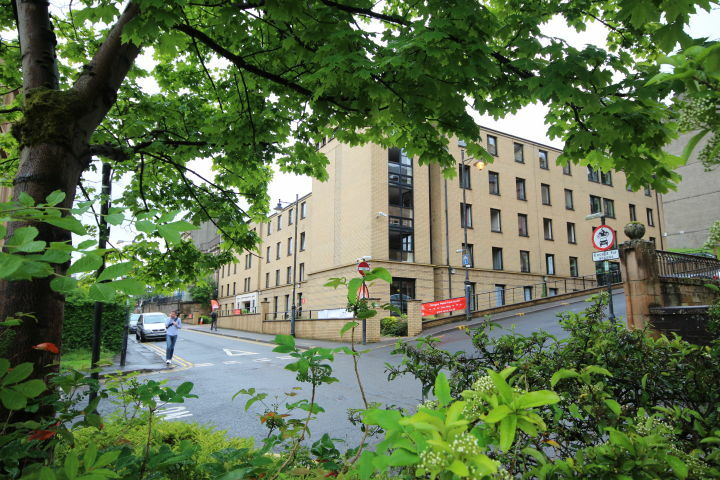 Margaret Macdonald House is registered as a 3 star hostel with VisitScotland, and has achieved a Gold rating from the Green Business Tourism Scheme. 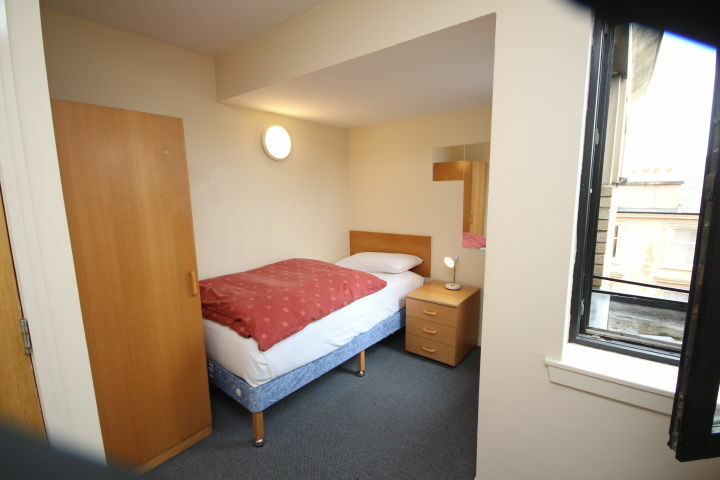 All bedrooms are single with almost 50% of them ensuite and free Wi-Fi is included. 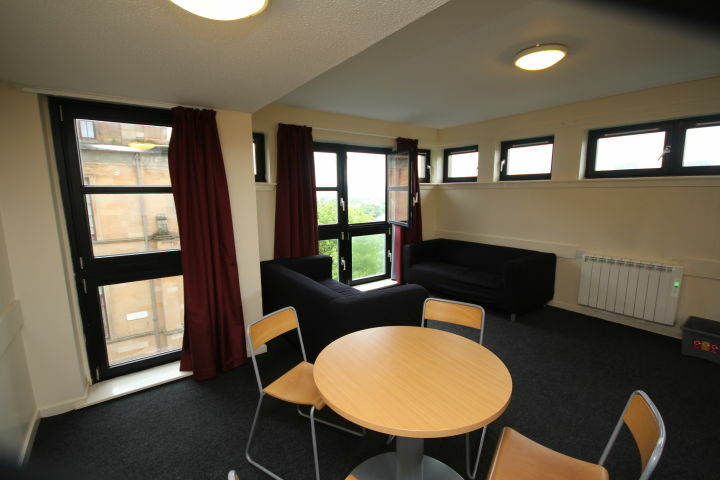 Glasgow Metro Youth Hostel is perfectly suited for city tourist attractions, music and events, shopping, restaurants and bars; as well as for onward travel to destinations throughout Scotland. Anreise Übernachtungen Abreise +10 Gäste? +10 Gäste? Kinder unter 16 Jahren müssen von einem Elternteil oder Erziehungsberechtigten begleitet werden. Kinder unter dem Alter von 12 können nicht in gemeinsamen Schlafsälen untergebracht werden. Für Nicht-Mitglieder wird bei Ankunft in der Jugendherberge ein Aufschlag von GBP 3.00 pro Person und Nacht verrechnet. Haustiere sind in der Jugendherberge nicht gestattet. Preise und Produktverfügbarkeit wurden so korrekt wie möglich angegeben, können sich jedoch im Laufe des Bestellvorgangs ändern. 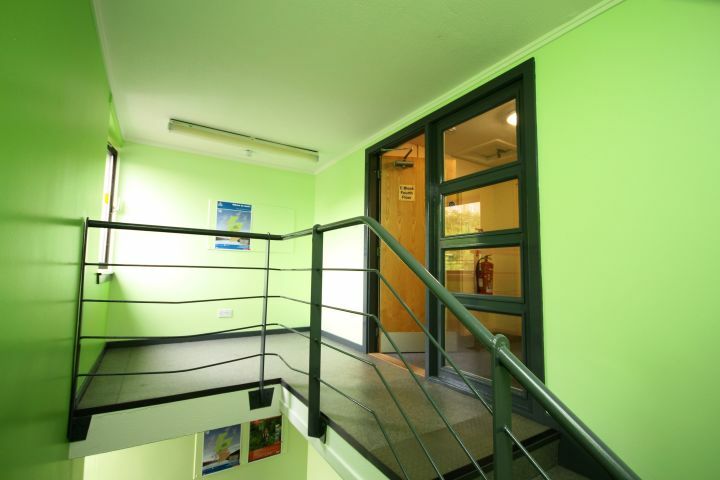 Good location of temporary hostel, staff was very friendly. Unfortunately no stamps for HI pass available. 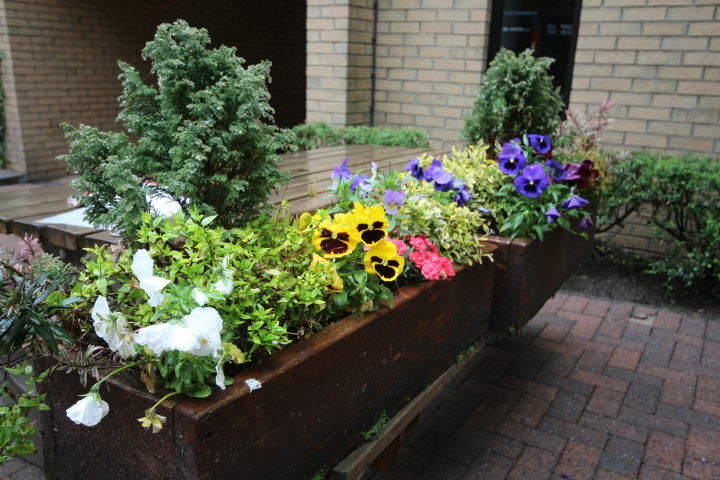 Environmental practices could be improved - not at HI but at the student apartment building responsible. 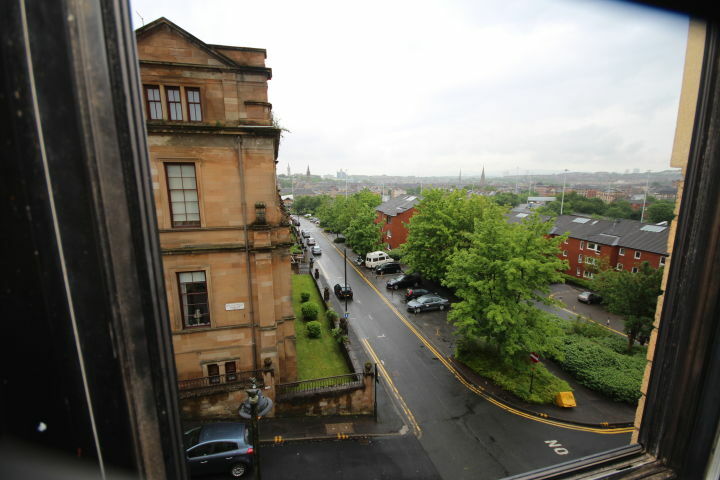 14.8km Glasgow Airport - bus to Buchanan Bus Station / 57.2km Prestwick - train to Central Station and follow bus instructions. Bus: From Central Station exit onto Hope St and take Bus 6 Simplicity to W Graham St. 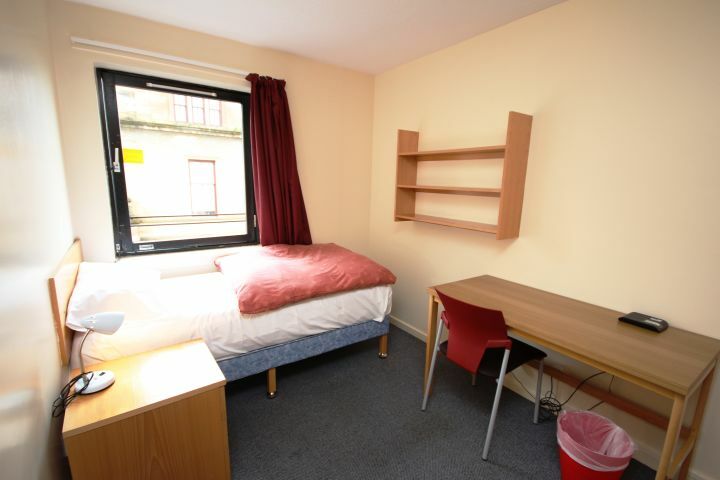 Bus stop opposite Stow College and 1 min walk to Glasgow Metro. Public multi-storey car park available at Charing Cross. Charges apply. 1.4m Charing Cross (local train services) 1.9km Queen Street & 2.1 Central Station.